Feels Like A Party wordt de nieuwe single van LoCash. Net als de vorige single Don’t Get Better Than That zal deze track waarschijnlijk op hun nieuwe album komen. 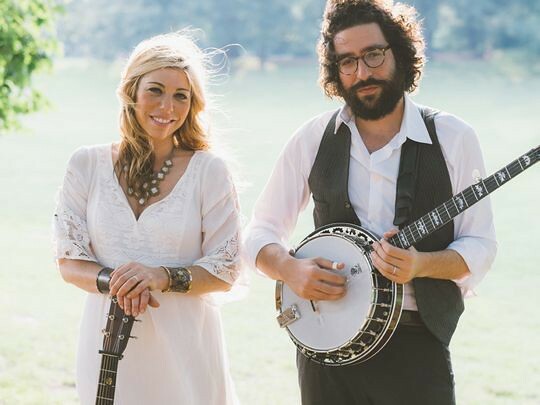 The music of Nefesh Mountain is deeply rooted in the sounds of Appalachia and the American Bluegrass tradition while also drawing from their heritage and background as Jewish Americans. Both these influences can be heard on “The Narrow Bridge,” the first single from the duo’s debut album Beneath an Open Sky which was released earlier this year. The song reflects on Reb Nachman’s teaching, “The whole world is like a Narrow Bridge, the important thing is to not be afraid.” Bluegrass legends Sam Bush, Jerry Douglas, David Grier, Alan Grubner, and Tim Kiah lend their talents on the project and the video features scenes from the recording sessions in Nashville, TN as well as beautiful wintery outdoor scenes filmed in Woodstock, NY. The single debuted on Rolling Stone Country as one of the Top 10 Best Country Songs of the week it was released and Nefesh Mountain has also been featured in Billboard, No Depression, Bluegrass Situation and Bluegrass Today. 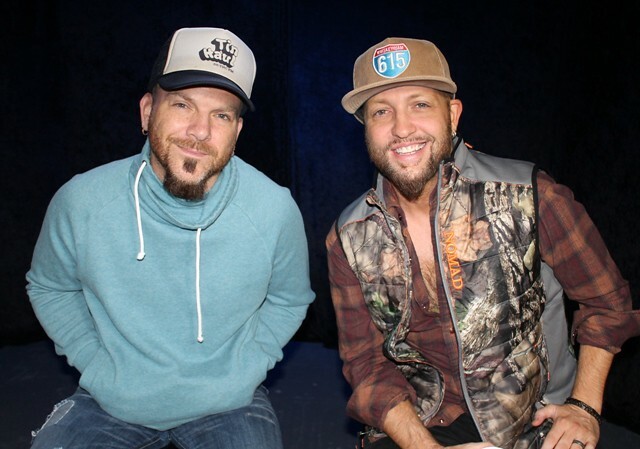 With a sound that fuses modern Country and classic heartland Rock with an edgy vocal blend, LOCASH have become revered as “one of Nashville’s hardest-working acts” (Rolling Stone) whose live show “has consistently been among the most energetic and entertaining in the country music genre” (Billboard). 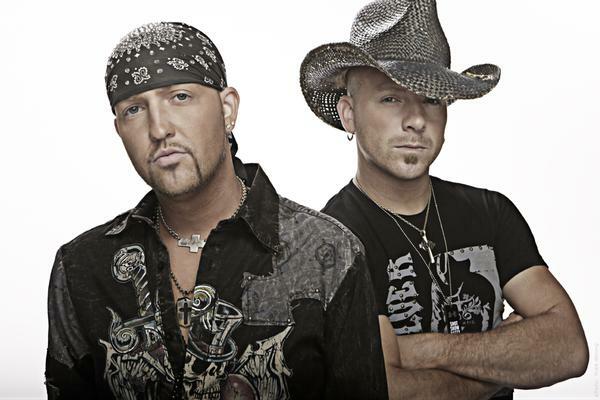 With two albums and eight charting singles to their credit, LOCASH broke out in 2015 with their gracious GOLD-certified hit, “I Love This Life,” followed by the flirtatious GOLD-certified #1 smash, “I Know Somebody” and 2017’s fun-loving romantic anthem “Ring on Every Finger.” All three singles were part of their Reviver Records album debut, THE FIGHTERS, which was released in the summer of 2016 to Top 15 success. The duo’s follow-up album is expected later this year, and the first single “Don’t Get Better Than That” is now available on all digital platforms. The new video was shot by CMA and CMT Award winning director, TK McKamy, who has directed videos for some of country’s biggest acts including Thomas Rhett, Florida Georgia line, Chris Lane, and Granger Smith. De laatste single van LoCash Ring On Every Finger stamt al weer uit 2016. Dit Don’t Get Better Than That is hun nieuwe single. 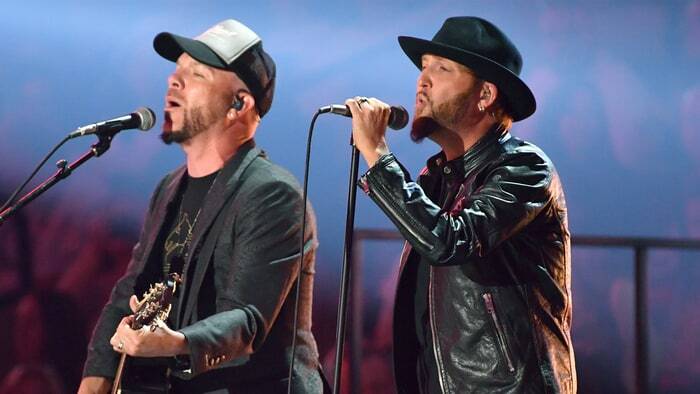 LOCASH take of to Las Vegas in their new video. The clip features both bachelor and bachelorette wedding parties celebrating in Sin City, but the couple remain faithful as the groom professes that he loves her so much he wants to put a “ring on every finger.” The single is currently *38 on Billboard Country Indicator and has been getting rave reviews! It’s the latest single from their Top 20 (Billboard) Country Album The Fighters and the follow up to their #1 Hit “I Know Somebody” You definitely don’t want to miss out on this new video from one of Country’s biggest acts! Dit is de nieuwe single van LoCash. Ring On Every Finger is de opvolger van hun grote hit I Know Somebody en te vinden op het album The Fighters.